It’s summer season and The Taproom is open full time. 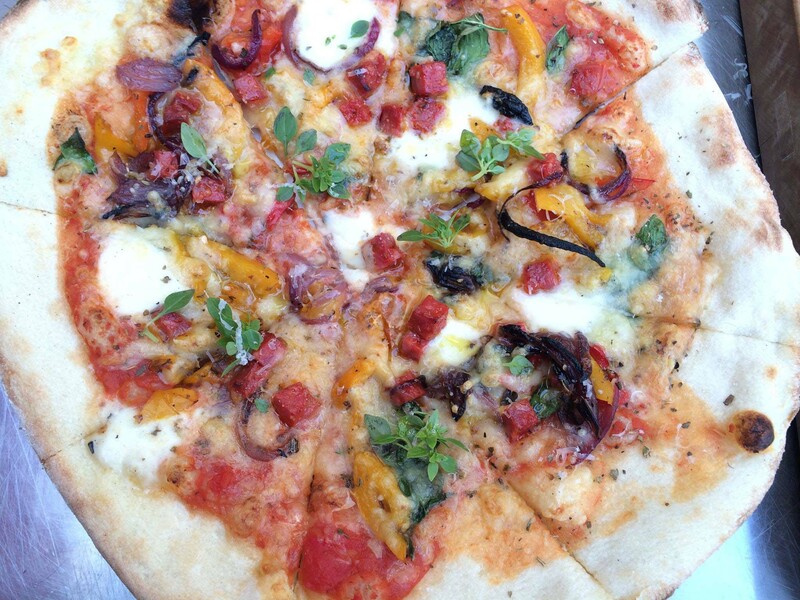 Enjoy our farmhouse beers with wonderful wood-fired pizza from 1pm until 9pm daily. Great food and beer guaranteed — have a word with God about the weather. 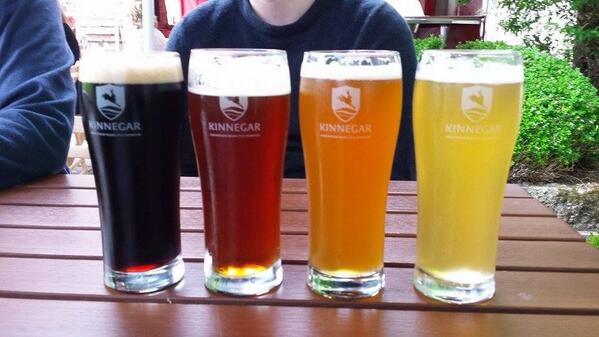 This entry was posted on July 8, 2014 by kinnegarbrewing. It was filed under On the ground .